And.. I'm back. 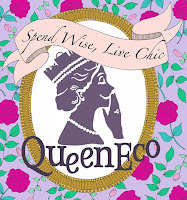 Mucho thanks to ShoeGeek for sharing the love with you all the past week as FashionGeek has been off trekking into remote parts of the world. 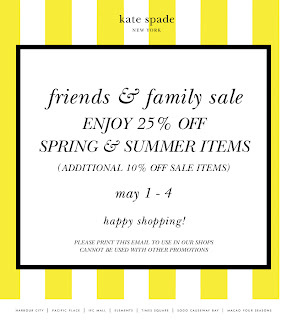 To give you all some love for the upcoming long weekend, how about 25% off all Kate Spade items (plus an additional 10% off sale items) ?